I grew up in Montgomery, AL and moved to Orange Beach in 1985, where I began working on a fuel dock at a local marina. It was here that I started to get to know boats and what it takes to operate them. A local charter captain, John Stewart, took me under his wing and taught me how to fish the waters of the Gulf. Stewart let me go on commercial trips on the Old Peddler and the Hang Out. I thought the boats were wonderful, and the fishing was the real reason. My first job was captain of the Miss Mary IV. A few years later I met Paul Kell, and went to work for him as captain of the High Cotton. Over the years Mr. Kell and I built a great working relationship and had much success with the High Cotton charter business. We went on many great fishing trips to Key West, the marshes of Louisiana and all over the Gulf of Mexico. Sadly, in 2011, Mr. Kell passed away. In the Summer of 2012, I acquired the High Cotton from the Kell family. 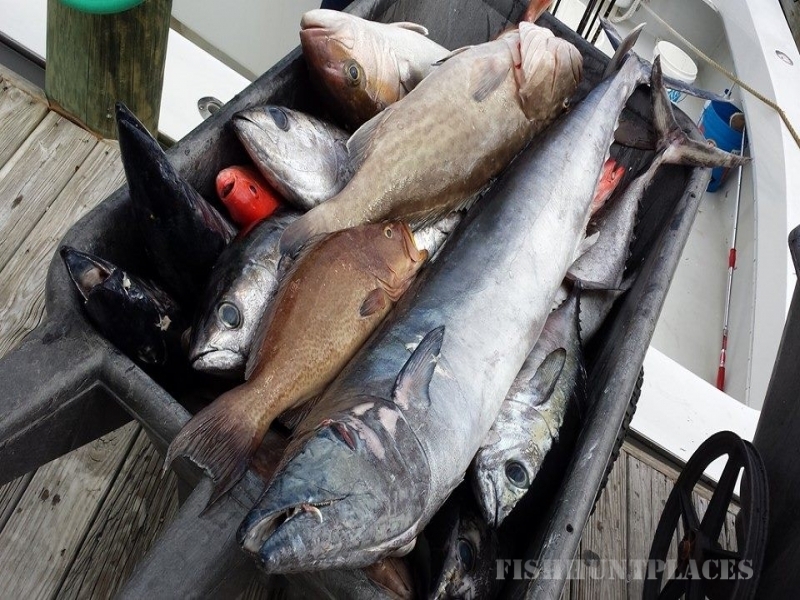 Fishing is my passion, and as captain I hope to offer different types of fishing adventures to those seeking family fun fishing and for the serious angler. 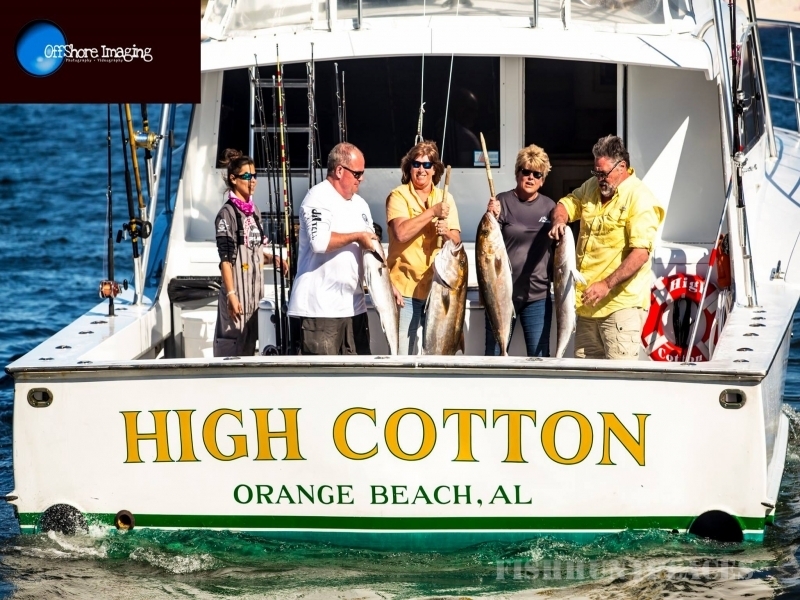 I want your experience with High Cotton Charters located in Orange Beach to be a great one. 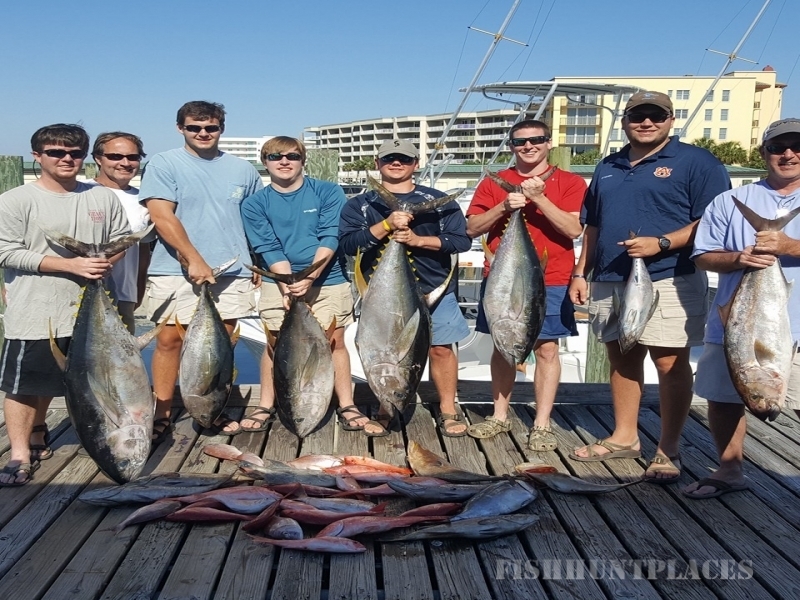 In-shore fishing trips are also available on the Record Holder. 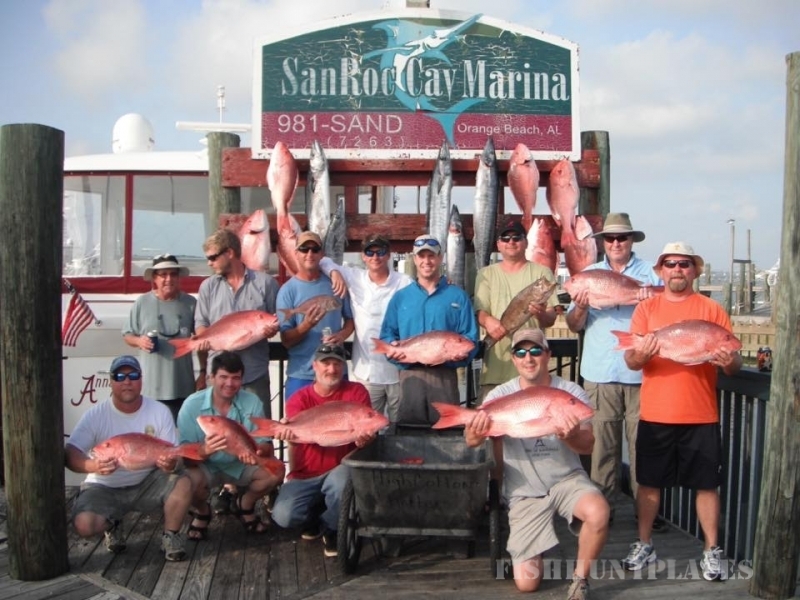 Please contact us to set up a memorable fishing experience for you and your family, friends or co-workers. 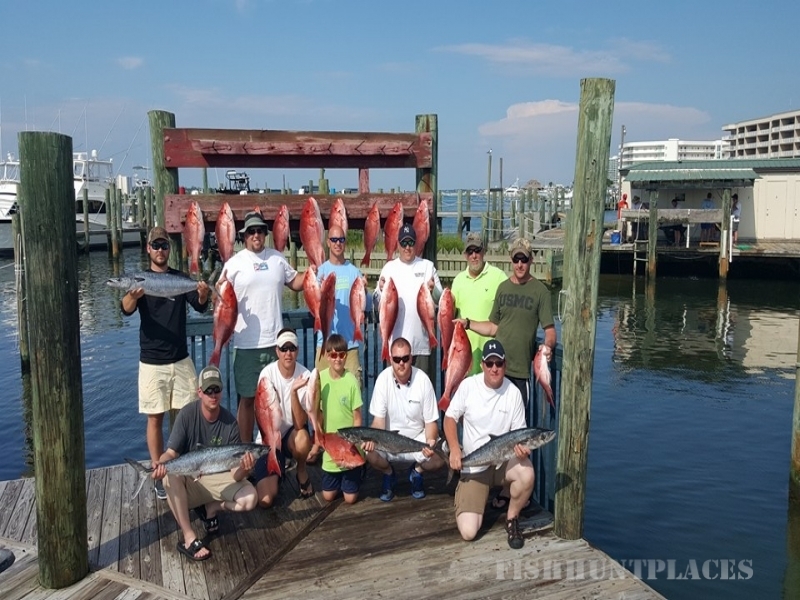 We offer a premium fishing adventures in Orange Beach, Alabama.